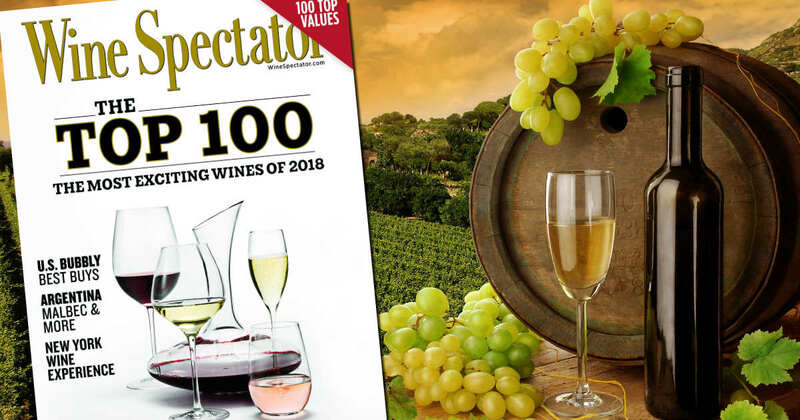 Right now, you can get a Complimentary subscription to Wine Spectator magazine and even more magazines (magazines may vary)! You'll never get a bill. I personally have MANY from RewardSurvey. You'll get 15 issues of Wine Spectator magazine - no payment asked!